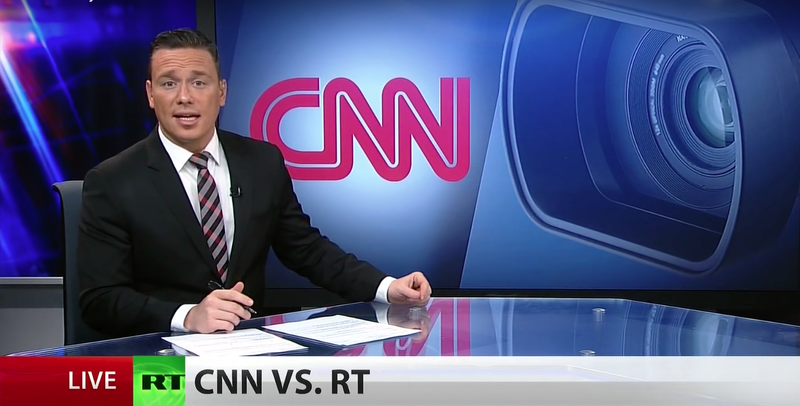 At the risk of losing its license to operate in Russia, CNN has until today to remedy “media violations”. The US broadcaster was accused of contravening media laws by Russia’s communications regulator, Roskomnadzor, last week. Specific violations have not been cited by Moscow, but the allegations almost certainly serve as retaliation for similar moves made within the US against Russian media organisations. Last month, the US Justice Department requested that RT America, Russia’s state-funded TV network, register as a foreign agent under the Foreign Agent Registration Act, an anti-propaganda law. Russian media outlet Sputnik is also currently being investigated by the FBI. The moves to restrict and monitor each other’s media is reminiscent of the propaganda war between the US and the USSR during the Cold War era. Any move to restrict Russian media in the US will be met with similar retaliation, and vice versa. Regardless, with news becoming increasingly difficult to monitor in today’s internet-based world, any effort to restrict propaganda will be negligible. The Russian-led Eurasian Economic Union will meet in Sochi today and is expected to continue negotiations on a free trade agreement with Iran. Despite their military cooperation in Syria, Russian-Iranian trade has remained relatively small. However, Moscow and Tehran have steadily expanded economic ties in the past few years; last month the two countries inked a $2.9 billion deal to jointly produce railway equipment in Iran. Negotiations come as President Trump is reportedly planning to “decertify” Iran’s compliance with the 2015 nuclear deal, which would allow Congress to re-enact sanctions with just 51 votes in the Senate. Although 58 Senators voted to “disapprove” of the deal in 2015, concerns that reneging on the agreement could harm American credibility may prevent Congress from ”snapping back” sanctions. The negotiations of a free trade deal with the Eurasian Economic Union makes it clear that other nations will not follow the US if it backs out of the nuclear accord. 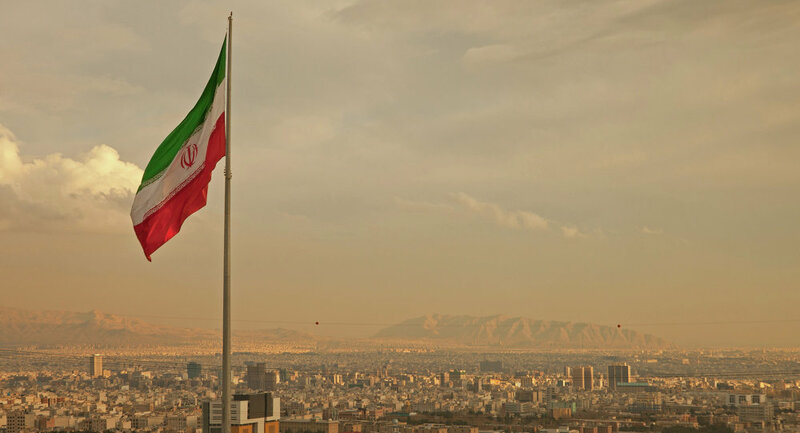 With global economic interest in Iran, and international commitment to the deal, Tehran looks set to continue its reintegration into the global economy. 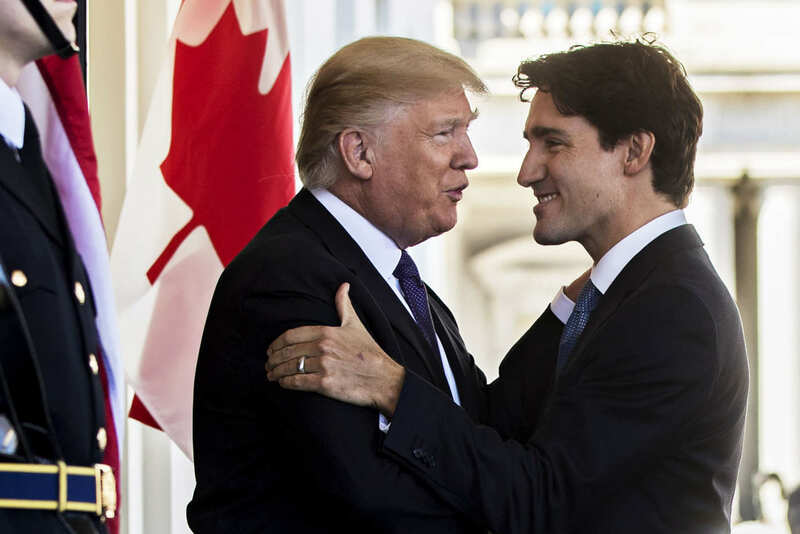 Prime Minister Justin Trudeau will meet with President Donald Trump at the White House today to discuss trade. Tensions between the two neighbours are at an all-time high. Last week, Washington imposed hefty duties on Canadian-owned Bombadier airplane imports; the levies have made it virtually impossible for the firm to sell its planes in the US market. Meanwhile, the fourth-round of NAFTA talks will also commence today. Little progress has been made in the past three talks, as Ottawa has balked at demands made by the US that it open its currently protected dairy market. Trudeau’s mission today will be to reverse the airplane levies and assure Trump that NAFTA needs no alterations. Given his unchanging “America First” rhetoric, the US president is unlikely to budge on these issues. Trudeau is also scheduled today to meet with the House Committee on Ways and Means, the group responsible for implementing changes to NAFTA. He’ll be better served to save his charm offensive for that meeting. 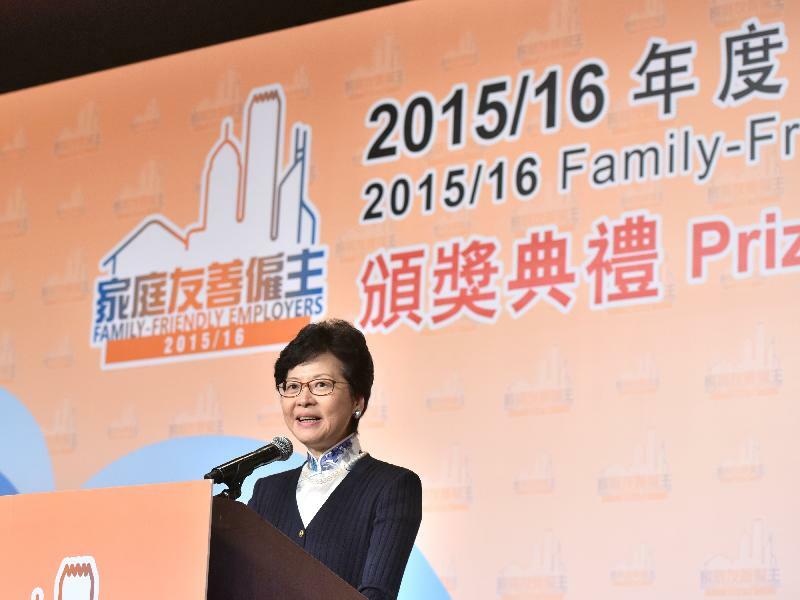 Today Carrie Lam will give a policy address detailing her economic plans for the city. The speech will be her first since Lam took office in July. Lam’s top priority will be addressing Hong Kong’s acute housing shortage. Prices have risen in some places to $1900 per square foot, and the waitlist for public housing is nearing five years. Although both Lam and her predecessor Leung Chun-ying have accelerated additional construction on undeveloped areas and subsidies for low-income families, it remains a pressing problem. Lam also signalled at last month’s InnoTech Expo that she plans to invest more in public scientific research, especially in technology that could help Hong Kong maintain its status as the world’s largest concentration of financial firms. Given Hong Kong’s small revenue stream, this could likely take the form of tax waivers for businesses engaged in basic research and development. Hong Kong faces real challenges. But, if Ms Lam’s plans succeed it is well poised to remain a major economic hub of East Asia. 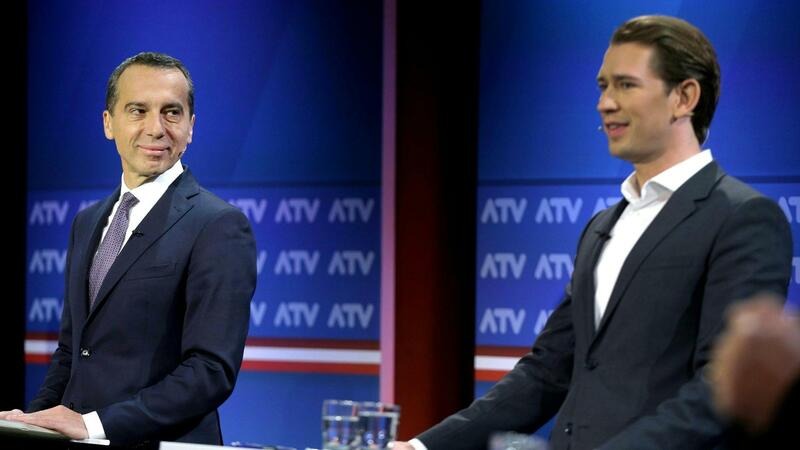 The leaders of Austria’s two largest parties will face off in a televised debate today ahead of Sunday’s election. Chancellor Christian Kern of the centre-left SPO will go head-to-head with 31-year-old Foreign Minister Sebastian Kurz of the conservative OVP, which is currently leading opinion polls. Austrians could be forgiven for tuning out of today’s contest—a staggering 41 debates have been scheduled between various party leaders. Possibly violent demonstrations are expected across Kenya today in support of opposition leader Raila Odinga. Yesterday, Mr Odinga announced he was withdrawing from the October 26 election re-run and, citing electoral rules, called on the electoral commission to cancel the vote. The Philippine upper house will debate President Duterte’s tax reform proposals, which the lower house passed with an overwhelming majority in May. The measures seek to increase levies on fuel, and car-ownership, as well as introduce a new tax on sugary drinks. In return, Mr Duterte has promised to slash income taxes for the poor from 32% to 25%. Investors will be glued to their devices for the release of minutes from Federal Reserve’s September interest rate decision. Traders will be looking for language that suggests the committee could raise rates in December; futures markets say there’s a 90% chance it will.